The most luxurious structures are scattered around the world with millions, and even billions, of financial investments involved. These extravagant buildings have all been known for their unique and luxurious designs. They not only give a sense of luxury but also attract visitors from around the world for one reason or another. So, here are the top most expensive buildings in the world today. Approximately 100 billion dollars spent on its construction and various expansions done over the years, the Al-Masdschid al-Harām is the biggest mosque in the world apart from being the most important place for the Muslim community. The holy mosque is among the three holiest places in Islam along with Jerusalem’s Al-Aqsa-Mosque and the Prophet’s Mosque in Medina. This structure was built way back in the 16 century and it caters for around 820000 worshipers. The nine minarets of the beautiful mosque occupy a land area of roughly 356800 sq. meters. 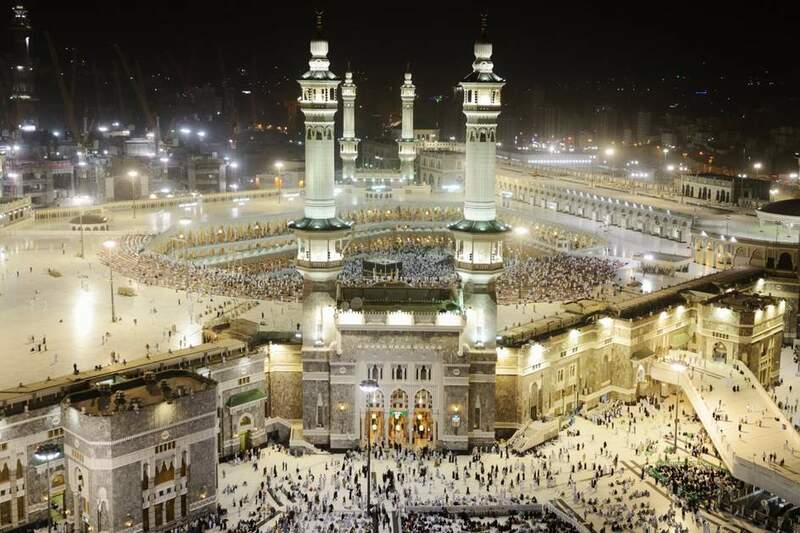 Its interior contains Islam’s central sanctuary that’s known popularly as the Kaaba. The holy mosque is still under expansion over a land area of 456000 sq. meters and is estimated to hold about 1.2 million worshipers after the expansion project is completed. 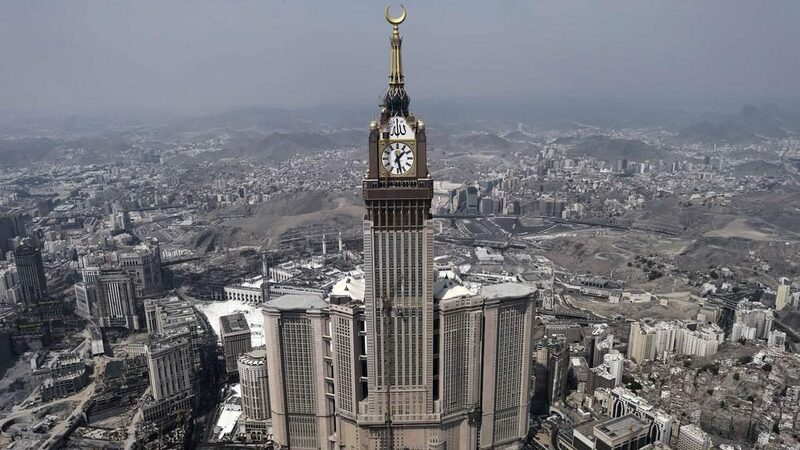 With an estimated construction cost of 15 billion dollars, the Abraj Al Bait Towers or Mecca Royal Clock Tower is a cluster of high-rising structures with a skyscraper on the center located right after the Holy Mosque. With a height of 601 meters, this tower is the world’s third tallest building ranked after a skyscraper BurjKhalifa in Dubai and Shanghai Tower in China. The main tower has some resemblance with the clock face which is seen on the Big Ben while at the upper end is a long spire as well as half-moon shape with 23 meters diameter. The hotel tower is installed with the biggest clock in the world. The other four clock faces are illuminated with around 2m LED lights, each with a diameter of 43 meters. The floor space covered by this erected structure is measured at more than a million square meters and it can accommodate approximately 30,000 Muslim pilgrims. 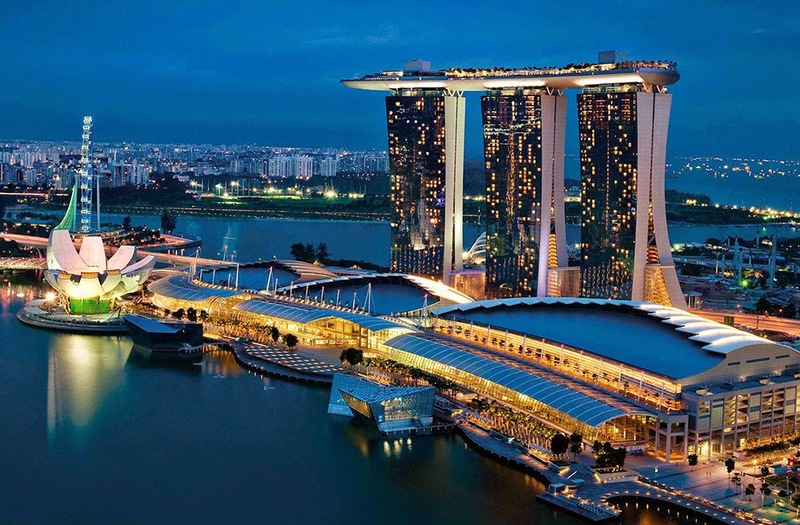 Built with a total investment of 5.5bn dollars, the Marina Bay Sands in Singapore is known as the most extravagant stand-alone casino facility in the world. Designed by the popular architect MoscheSaf die, it draws inspiration from the packs of playing cards. The building is constructed with an exhibition and conference area, an art and science museum, casino,various nightclubs and bars and two theaters. Additionally, all the three towers have 55 storey sand they feature 190 meters high infinity pool and a roof garden. 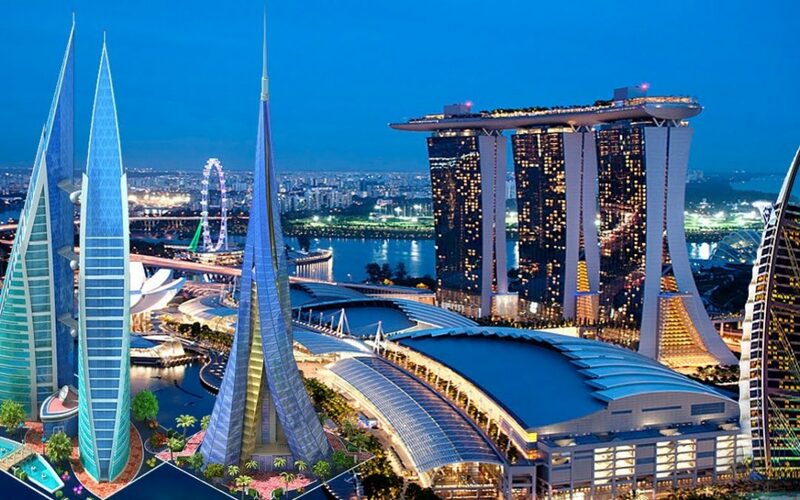 With a total amount of roughly 5bn dollars spent on its construction, the Resorts World Sentosa in Singapore is one of the very popular leisure destinations in the world. It occupies almost the complete complex of Sentosa Island on Singapore’s south coast. This place highlights a Universal Studio Theme Park, two casinos and a water park along with an aquarium which hold the biggest oceanarium in the world. To guarantee the efficiency of the Resorts World Sentosa in catering to the visitors’ needs every day, it employs more than 10,000 employees who work in tandem. 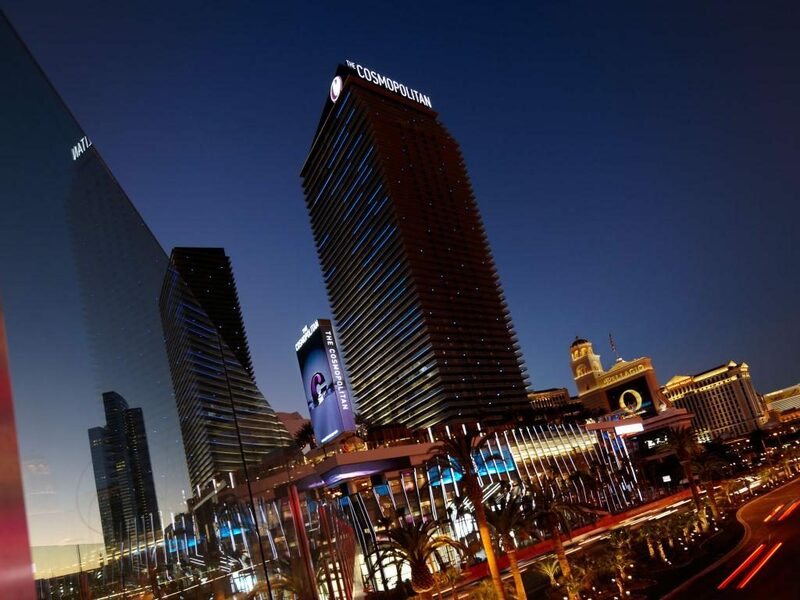 Underwritten by the Deutsche bank, The Cosmopolitan in Las Vegas was built with a total cost of 3.9bn dollar. The structure is designed with two towers, each having 61 storey’s and nearly about 3,000 suites and bedrooms. Also included in the facility are spa and fitness centers, bars and restaurants, theater, conference rooms and casino. So, if you have the love to witness some of the world’s wonders, these most expensive buildings are definitely worth visiting.